The characteristics of pure wool are also found in the felts of our saddle pads. The felts produced by Manifattura VALOR are created on over one hundred-year-old machines and are free from synthetic additives, which is difficult to find these days. This complex process ensures a careful, heartfelt processing of materials and shows how Manifattura VALOR stands apart from all others. 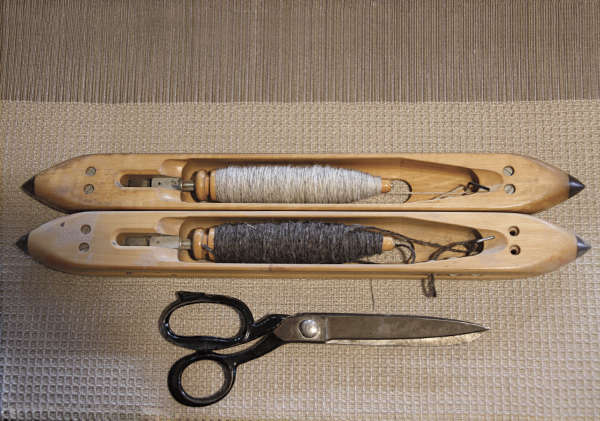 See in this video how woolen fabrics are woven by hand.